Owning your own home in Boca Raton or any of the surrounding areas comes with many responsibilities, and one of these responsibilities is taking care of your house when something threatens its structural integrity or creates a mess. Fortunately, regarding water emergencies and damages, professional services can help you to shoulder some of the weight to return your home to its original condition more quickly. While there are many ways that water damages can appear in your Boca Raton residence, getting these damages repaired and restored works the same for any of the effects your house might face. Part of what makes Express Emergency such a wise choice is that our team can help with every facet of your restoration and reconstruction needs, so you are not asked to deal with multiple contractors and trades to restore water damage present in your home. 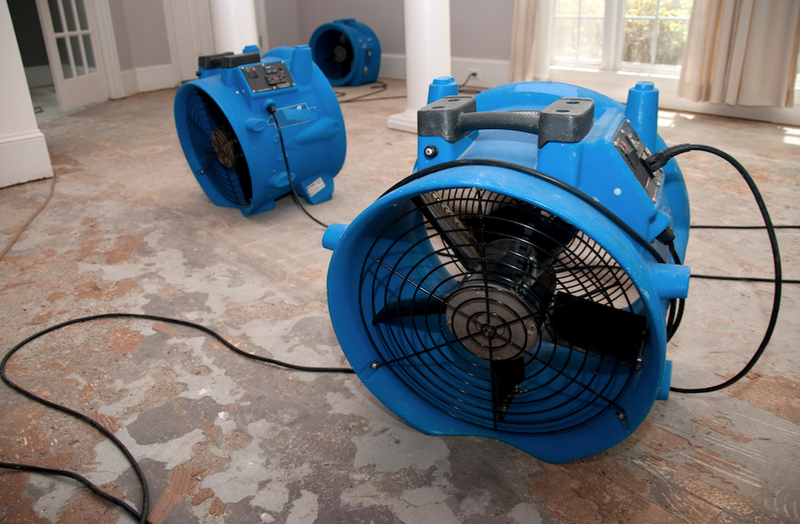 As you might expect, restoring the damage to your home begins with removing the present water in the affected areas. While extraction is often necessary for more significantly damaged areas, drying is one of the most critical tasks that we perform. The thorough removal of all of the moisture throughout your home prevents worsening conditions to your structural components, limits the number of construction materials that must get removed from the area, and also prevents the possibility of mold growth. With significant damage, as mentioned before, our Express Emergency techs can remove materials to prepare for the necessary rebuild. Controlled demolition gets implemented here, limiting the removal to only the areas that are unsalvageably damaged. Through concentrated efforts, after the moisture and dampness have gotten removed, our professionals can work quickly to replace materials and reconstruct areas of your home. 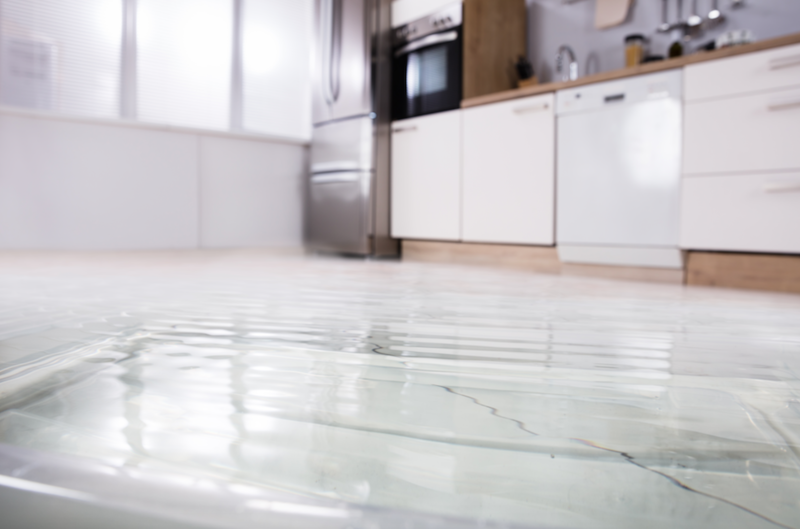 While there are often multiple things that every homeowner must take responsibility for, water damage restoration is one best left to the professionals. Our Express Emergency certified technicians respond quickly and work efficiently to bring your home back to pre-loss conditions. 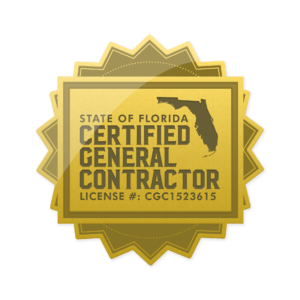 We service Boca Raton and all of its surrounding areas including Ft. Lauderdale, Deerfield Beach, West Palm Beach, Delray Beach and more. For more information, you can call us 24/7 at (561) 513-5977. This entry was posted in Boca Raton, Water Damage. Bookmark the permalink.